The agency offers individual, family and group therapy and psychological testing in the Outpatient Services program. You may be assigned to a group at some point after your assessment. Group therapy is often the best way to sort out many mental health concerns. The agency is strongly committed to providing the most appropriate and least restrictive services to each of our customers. Group therapy many times meets this principle. Customers are believed to be the experts on their lives, families and situations. The therapist is there to help the customer choose solutions to the problems they talk about in therapy. Outpatient therapists often use “solution-focused therapy,” or “brief therapy,” to help customers with their problems. Customers usually go to fewer sessions with this type of therapy than in other styles of therapy. Customers are usually given 5 individual or 10 group therapy sessions after their assessment. This does not mean that you will not be allowed any more therapy sessions when these are ended. If you and your therapist agree that you need more sessions, your therapist will request an extension of services. The request for extension of services gives you and your therapist time to assess your progress in therapy. You and your therapist can then decide if your needs have changed since first beginning Outpatient Services. You may be placed on a waiting list for individual therapy if you do not want group therapy. Individual therapists are assigned when there is an opening. This is based on the customer’s need. Customers waiting for individual/family therapy will be notified about the list at least once every 90 days. Outpatient therapy appointments are scheduled in advance. Individual sessions are usually 50 minutes long while group sessions are 90 minutes. Your therapist will not be able to see you as long if you are late for an appointment. Other customers will appreciate it very much if you arrive and leave on time. They will not have to wait for their appointment if you are on time. You may not be able to come for all appointments. Your scheduled appointment is time set aside only for you. We do not double book our therapy sessions. Your appointment is time reserved for you alone. Please call the office 24-hours before your appointment if you cannot come. Access Clinicians in Paw Paw and Outpatient therapists at South Haven provide emergency or crisis services. 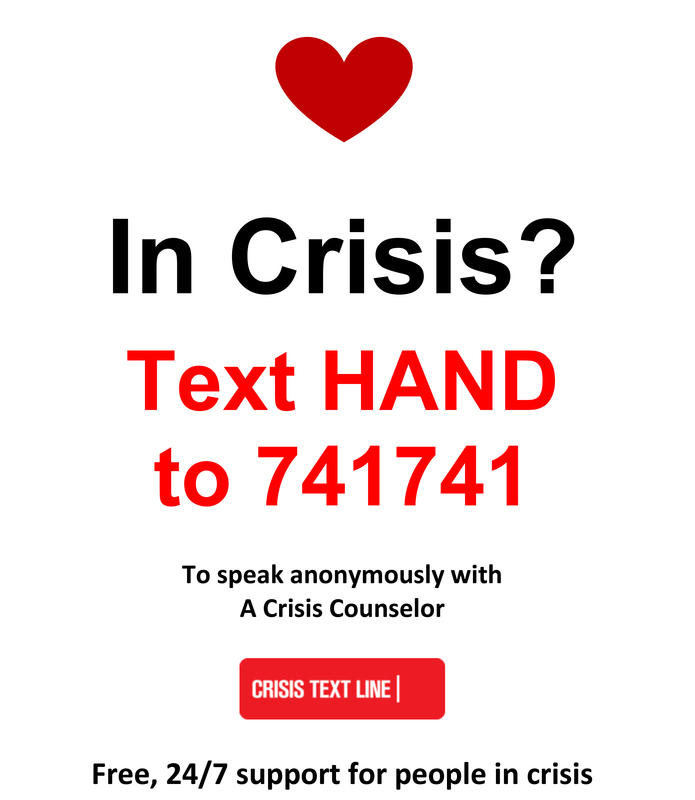 You may call our 24-hour Crisis line at 1-800-922-1418 if you have an emergency. There are many reasons a customer may miss several therapy appointments in a row. It is important that the customer and therapist look at the reasons and try to find ways to solve this problem. A therapist cannot see someone else if a customer does not give notice they cannot come. Customers who no show (do not come in and do not call) will be given a half (½) hour appointment when they reschedule. After keeping this appointment, the customer may schedule a one-hour appointment. Customers who give less then 24-hours notice more than one time in six months will be given a half- (½) hour appointment when they reschedule. After keeping this appointment, the customer may schedule a one-hour appointment. Please do not hesitate to discuss any of these policies with your therapist or the Access and Outpatient Supervisor.